This post was inspired from a conversation with my secretary this morning. She comes to me privately and shared her problem. The point is, she’s getting impatient with her problem and felt her prayer was not answered by God. He asked me what she should to do. I immediately corrected her statement that God doesn’t answer her prayer. I said to her that God always answer our prayer! God will answer our prayers with three possibilities. Yes, no, or wait! Third, it is very important to ponder. Sin! God will not answer the prayer of a believer if we are in a state of perpetual, unrepentant sin! Psalm 66:18 said: “If I had cherished sin in my heart, the Lord would not have listened. “ So would be better to clean up our sin first! 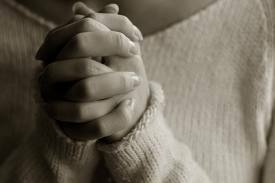 Ask for forgiveness to God then God would answer our prayer. The last, God also expects us to wait patiently on His perfect timing. In Hebrews 10:36, “For you has need of patience, that, after you have done the will of God, you might receive the promise.” should to remember, God’s time is not our time. God has His own perfect time! We just need to be patient and persistent to pray. Don’t think that since God does not immediately reveal to you His answer, that He has not answered it and has not answered it right away. Then I asked my secretary to see a parable in Luke 18:1-8 which tells the persistence of a widow who ask justice against her adversary; the point of this parable is that if we continue steadfastly in prayer God will honor that persistence. 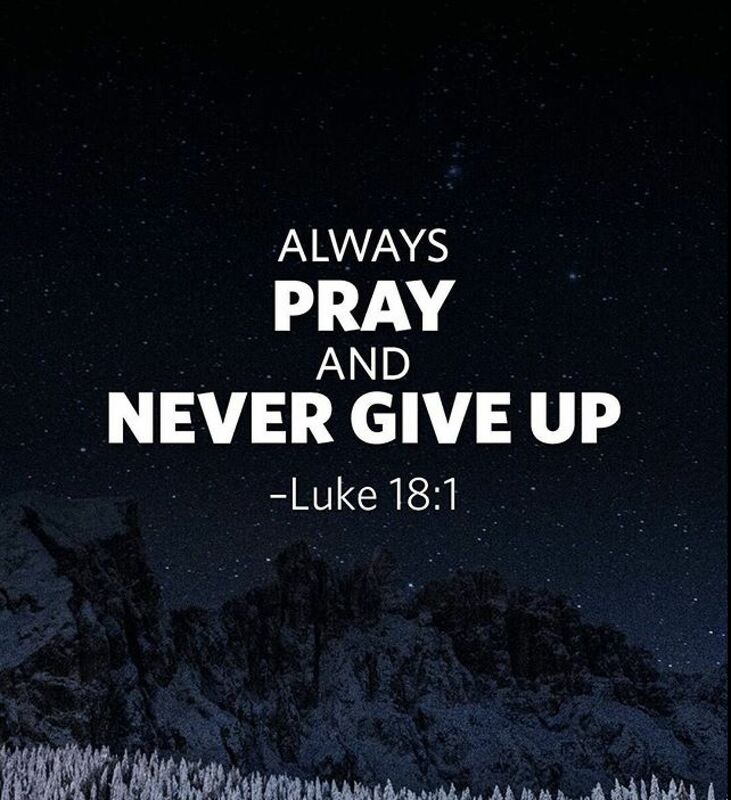 Never give up on praying because God may be waiting to see if it is important enough to us to continue in prayer, day and night, day after day. My dear friends, maybe this time we are in the same problem with my secretary. Let us remember and ponder these; there is no prayer that not answered by God. 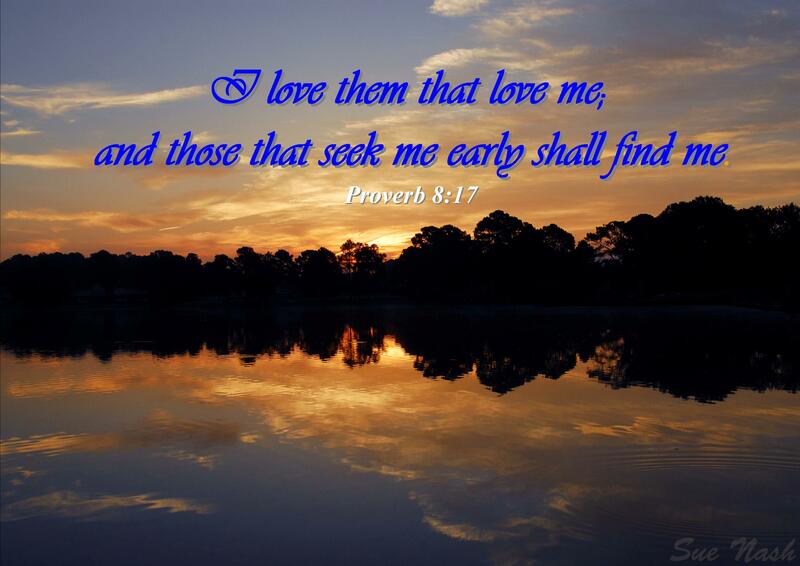 God’s answer is always based upon His will is not on our will, and in His perfect time. We just need to wait, be patient, no doubt, never give up, ask for forgiveness if we still have unrepentant sin and do the endlessly/persistent pray . No matter the answers is Yes, No, or wait, God’s answer is always the best for us! Amen.